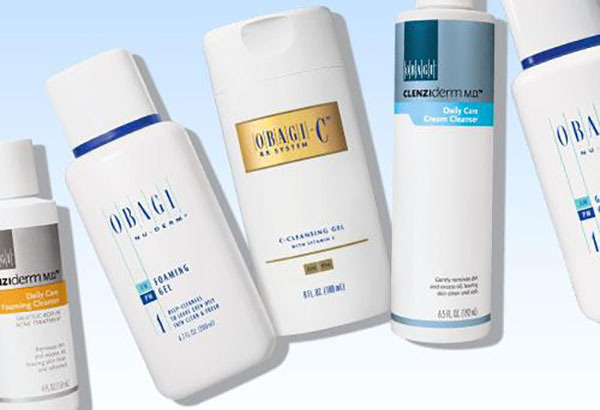 Beautiful, healthy-looking skin begins with Obagi – the #1 Physician-dispensed skin care system. Learn more. 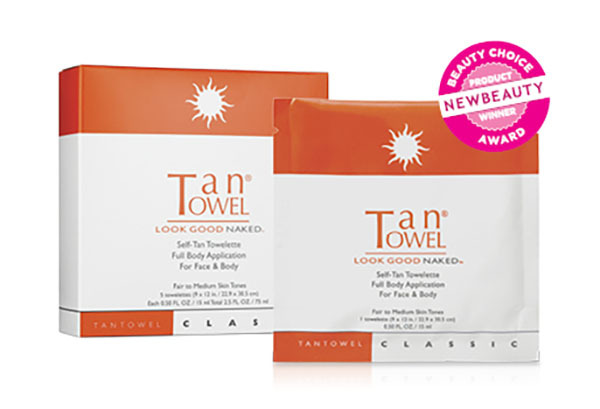 Award-winning self-tanning towelettes. Simple to use, no streaks, no mess, no fuss. Learn more. 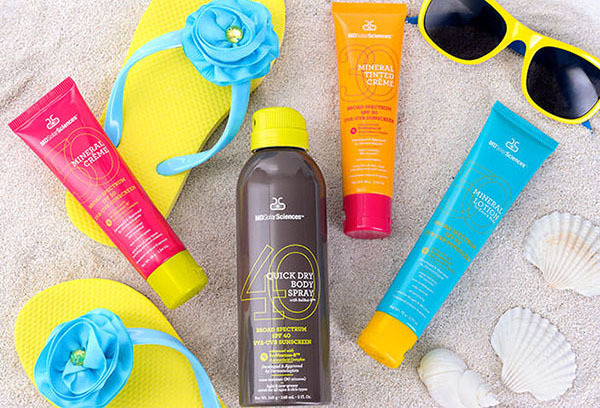 Innovative sun care. Serious sun repair. With the protective and reparative benefits of the ProVention-R™ Ingredient Library. Learn more. 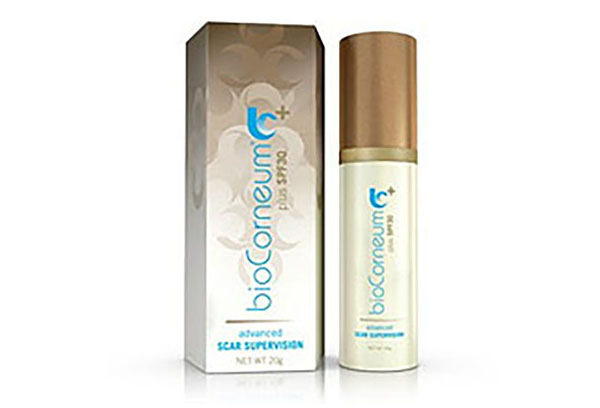 First and only quick drying silicone gel scar treatment with SFP30 cleared by the FDA. Learn more. The preferred effective treatment of athlete’s foot and ringworm, with the American Podiatric Medical Association’s Seal of Approval. Learn more.